SecuraSoft MBOX to HTML converter permits users to export MBOX into HTML. It is a standalone utility, does not require supportive application installation for the execution. The software is capable of supporting a MBOX file of 10 + email clients for the conversion. 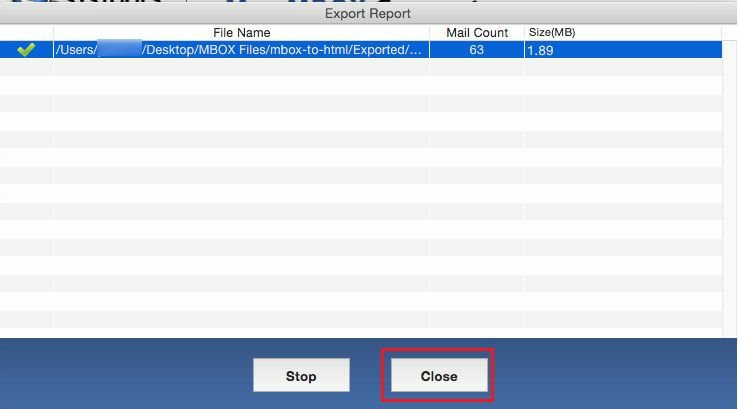 Users can smoothly export multiple MBOX files to HTML just in 3-steps. Without any efforts, an individual can save messages of .mbox file in web page extension. There is no file size / numbers limitation imposed in this tool. An email comprises of many technical attributes within it. It is having properties like Cc, To, Bcc, and other header information. The tool ensures that conversion will be processed without any data alteration. Emails of browsed MBOX files will be extracted by this software for the conversion. The resultant generated is going to be in multiple number of files. It means that one HTML file will be created for representing one MBOX email. 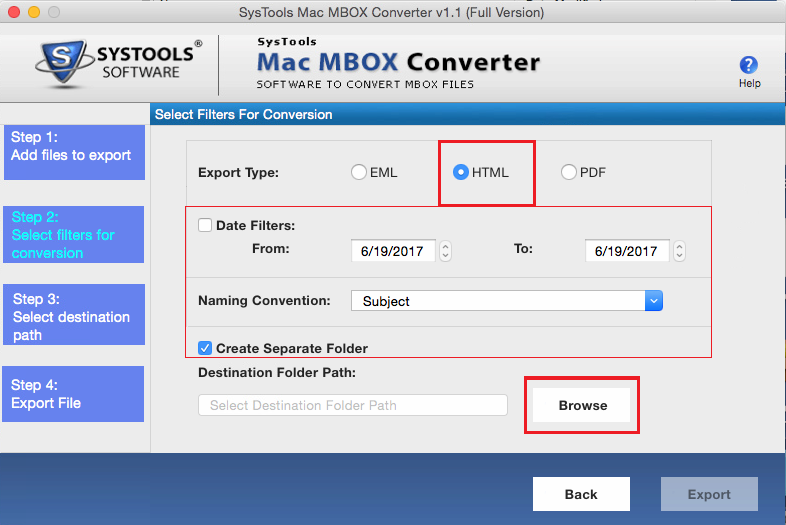 MBOX to HTML file converter offers a smart option to filter email messages. Users just need to mention a specific time duration i.e., From to To date. Tool will save only those emails whose time lies between mentioned period. This Software Supports Mac OSX 10.10 & 10.11 version. So MBOX file created as the mentioned Operating System which also supported for same. Apple Mail to HTML Converter tool is professional solution to save all the messages in the recent email database into standard format. This function is included into almost all email clients. It is necessary to perform this software in terms of efficiency and cost effectiveness. Software easily allows multiple Eudora emails at a time so as to save time & money of their users in Eufora to HTML Conversion. This software is capable of doing conversion from Eudora emails into HTML file format and also perform the bulk conversion of multiple mbx file. Thunderbird to HTML Converter software saves emails into HTML format. You can also convert all required emails into single document. The Tool is time saving way to convert Thunderbird mails to HTML format also Convert any number of emails to HTML in one single click. Entourage to HTML is developed with an advanced option who want to export their emails from Entourage to HTML designed specially to provide the smoothest conversion of your mailboxes. This Tool maintains complete data integrity of emails and save entire files into HTML format. Actually, I am surprised by working of this MBOX to HTML Converter. What makes it different is that multiple MBOX files can be converted with the help of this utility. Like other applications, it is not having any limitation while browsing MBOX files. Personally, I am completely satisfied with working of this tool. 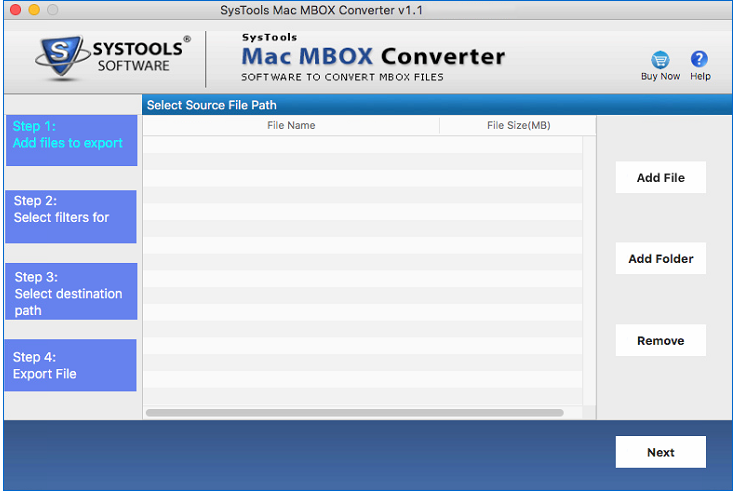 The best software to convert MBOX to HTML is this file exporter. Thousands of emails were exported in few minutes, rendering an accurate output that was beyond my expectations. The speed of conversion is too fast in comparison to all other applications available in the digital market. Nice efforts are put forward by developers! 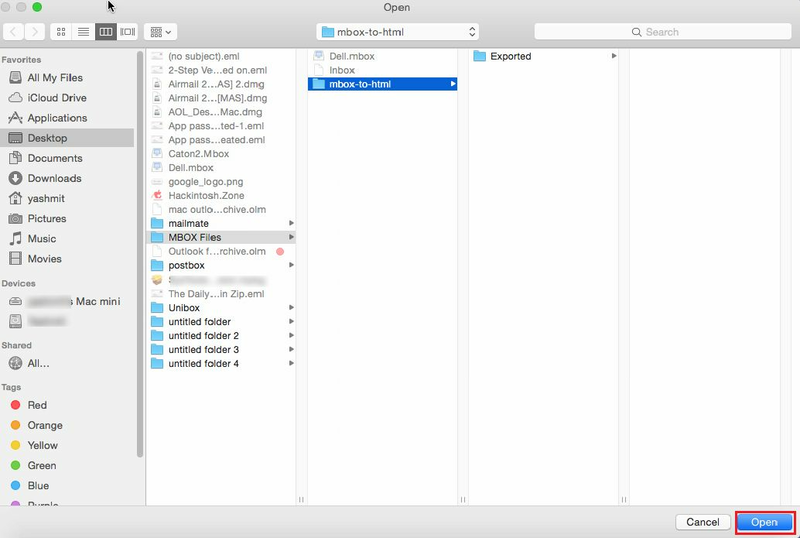 MBOX: A MBOX file is the type of email message for a text file. The purpose of this file is to store and organize emails in a systematic manner. It is most common file format that stores messages locally on machine where email program is installed. Entire messages of each mailbox are stored as an individual, long, and text file in for a string. This string comprises of concatenated emails, starting with From message header. 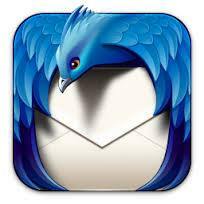 Email applications like Thunderbird, Eudora, Apple Mail, etc., creates .mbox file to save messages on PC. HTML:The term HTML stands for Hyper Text Markup Language. This type of file format is used as the basis of a web page. The file gets easily opened with all web browsers available in the online market. 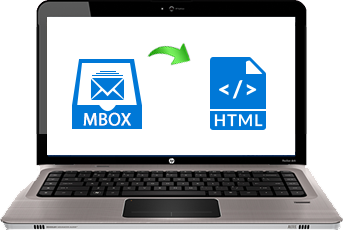 At any instant of time, need for saving MBOX emails in HTML file format can arise. Thus, it is important to be aware from an accurate solution to convert MBOX to HTML. It is hard to export bulk emails in HTML manually on Mac platform. To overcome this difficulty here, we have come up with a smart software to transfer files in HTML format.